If you only have one jacket, this is the one! 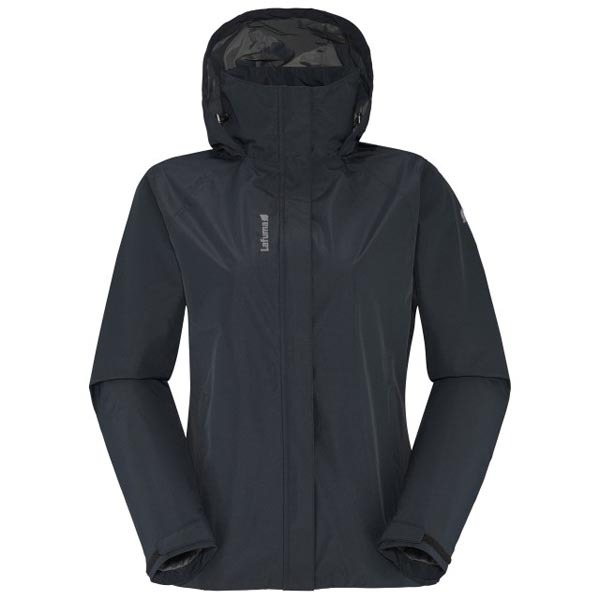 Featuring a Gore-Tex® membrane, the LD SHIFT GORE-TEX® JKT provides the essentials: protection, lightness and ease of use. 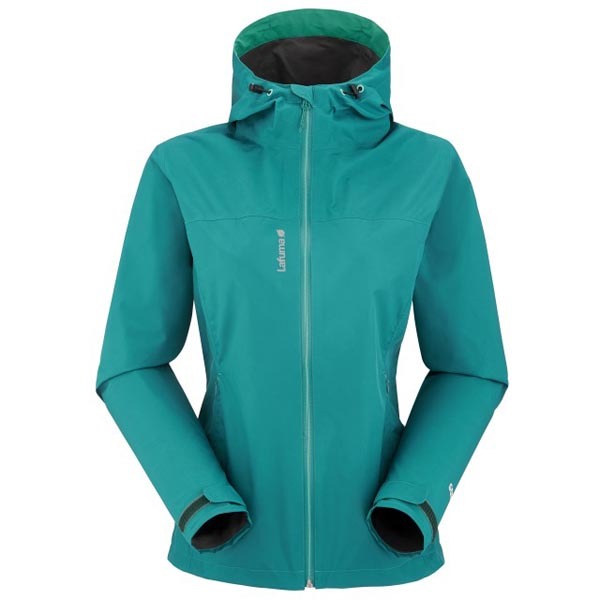 It's designed so you forget you're wearing it on long hikes in unsettled weather. 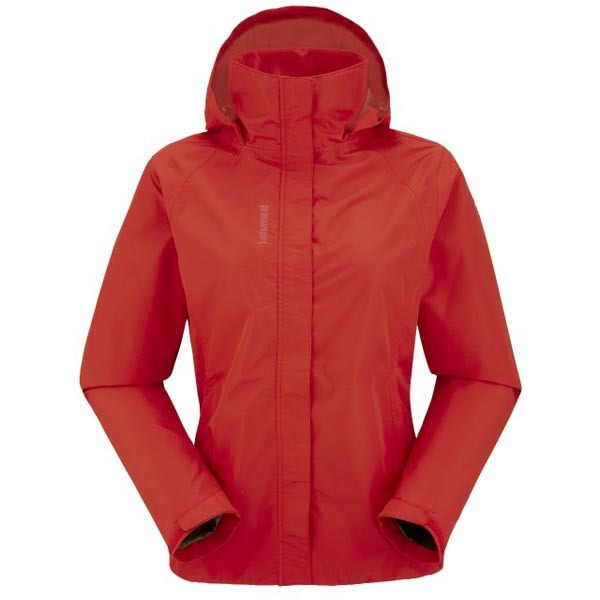 With its technical spec - waterproof zips, for example - it's good to pull it from your pack when the wind strengthens as you reach a pass, or when the first raindrops fall. 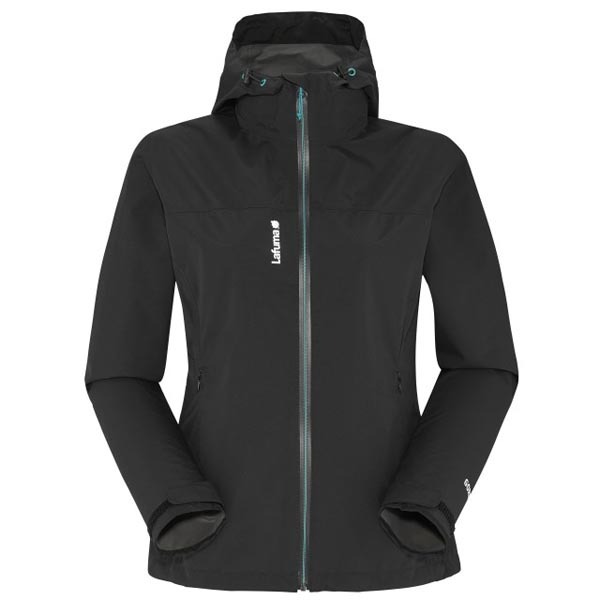 A seriously technical jacket for long-distance walkers. Crossing the Aravis Massif from coomb to coomb, pack on back. Braving evening fog at your bivy. Or tearing around the Bugey Massif on a mountain bike… For all these situations, you need a protective jacket that goes unnoticed… until a stormy downfall at dusk, or a gusting wind when you reach a high ridge. 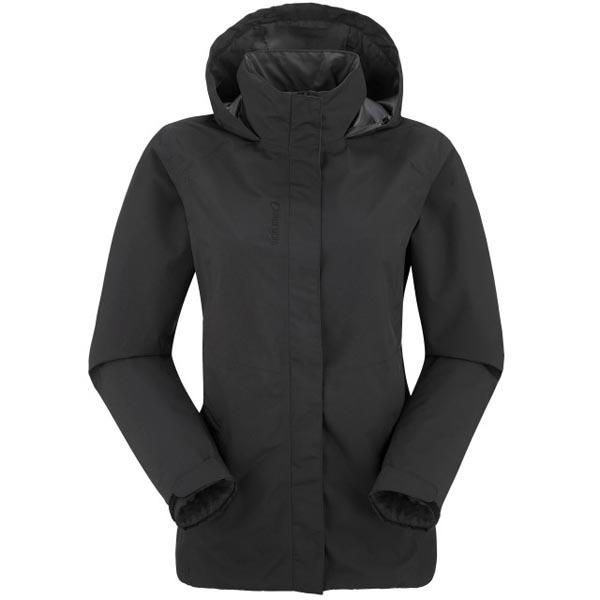 Then, cover up with the LD SHIFT GORE-TEX JKT. 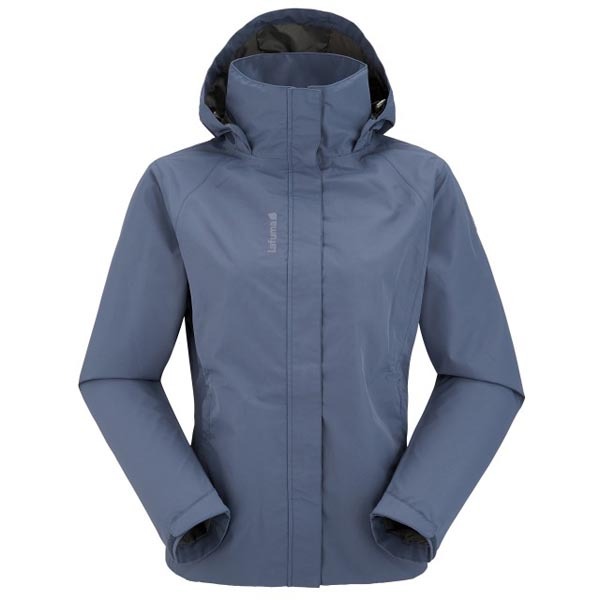 If you have just a single jacket, this is probably the one: lightweight, technical and comfortable, it has everything it takes to wow nature lovers. The most technical model in the range, and therefore the one that's keenest to cover serious ground. 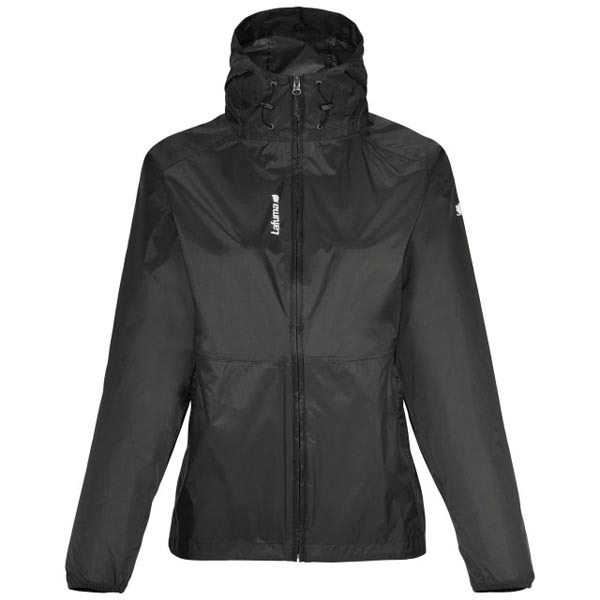 Its waterproof, breathable GORE-TEX® membrane is guaranteed to keep you dry. To make it lighter, Lafuma has opted for a 2.5 layer build with understated styling: essentials and nothing else! 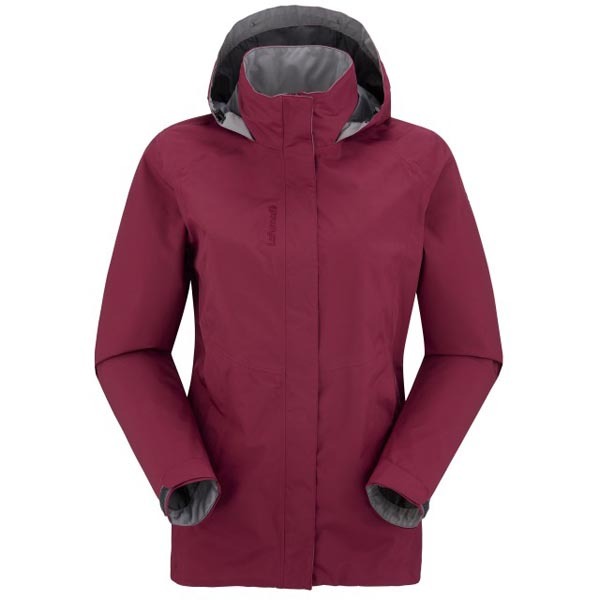 Its confidently modern look includes a colour-contrast front zip and a snug, athletic fit. A standout jacket for an active lifestyle.